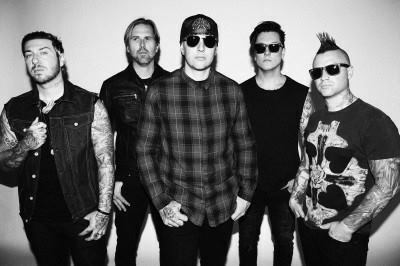 Avenged Sevenfold's new album "The Stage", debuted at No. 4 on The Billboard 200, having shifted 76,000 equivalent album units in the week ending November 3. In terms of pure album sales, "The Stage" opened with 72,000 copies. 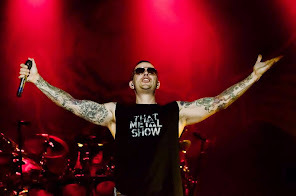 Avenged Sevenfold's previous album "Hail To The King", sold 159,000 copies in the United States its first week of release. The disc gave the California band their second straight chart-topper after 2010's "Nightmare", which moved 163,000 copies to hit the top spot upon its arrival.